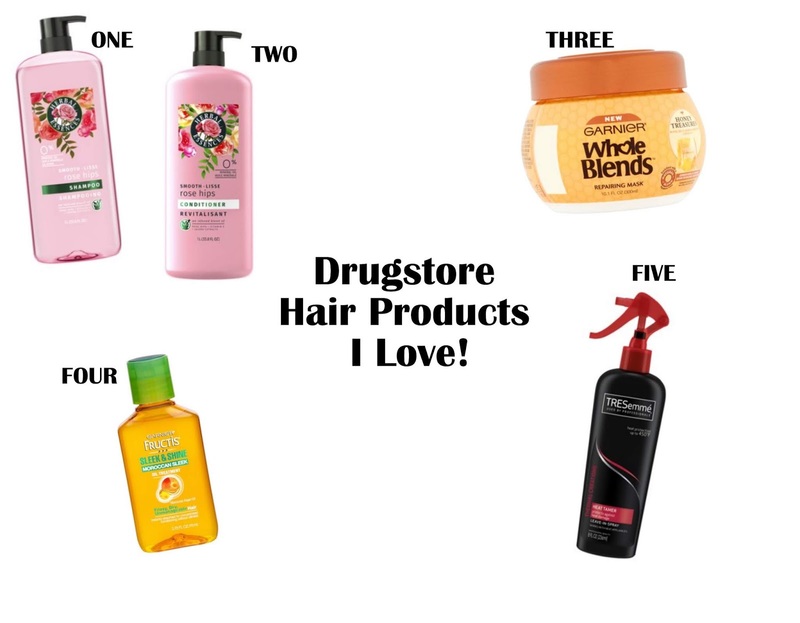 Drugstore Hair Products I'm Loving! 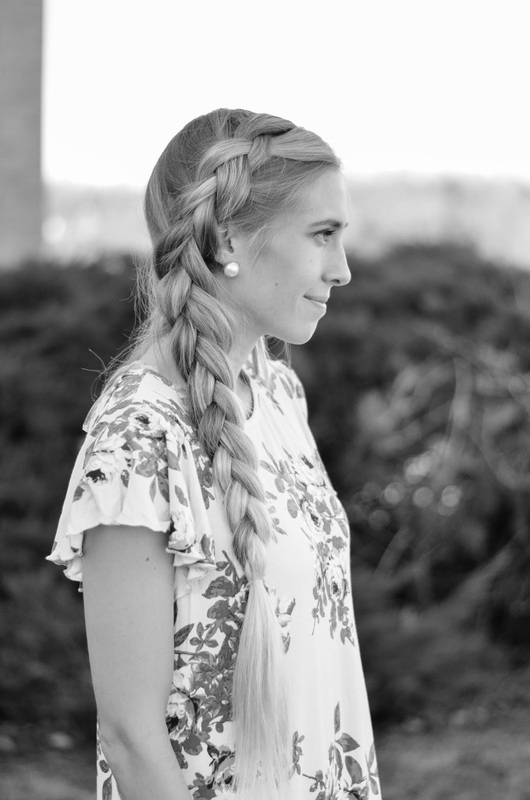 Today I wanted to talk about some of the drug store hair products that I have been using and loving. Now, to start off, don't get me wrong, I have used high end salon products and they're great, but for me, I don't feel that they are necessary all of the time. These are products that I have used when my hair has been healthy overall and they've done a good job of keeping it healthy. Okay to start off, this stuff smells amazing! The smell is called Rose Hips and Jojoba Extracts and it has a floral smell to it that I LOVE! I don't know about you guys, but my shampoo and conditioner have to smell good! In terms of the actual product, the shampoo does a good job of cleaning my hair without making it feel too dry and the conditioner doesn't cake on my hair and leave a film that makes my hair get oily faster. Instead leaves it feeling moisturized and helps with my dry ends. As a side note, I don't really use much shampoo on the ends of my hair because I feel that it just dries them out more, but that's just me. I really like having a repairing mask or deep conditioner of some sort to use on the ends of my hair. This is where I notice it drying out and breaking the most, so it needs all of the extra nourishment that it can. I like this mask in particular because it does a great job of moisturizing the ends of my hair and helping with the frizz I sometimes get. Also, it smells great, in case you were wondering. I have been using this oil for a long time now and I feel like it is every bit as good as any expensive Moroccan oil that I have purchased. I just but it in the bottom half of my hair where it tends to be dry, and it does an excellent job of moisturizing it! 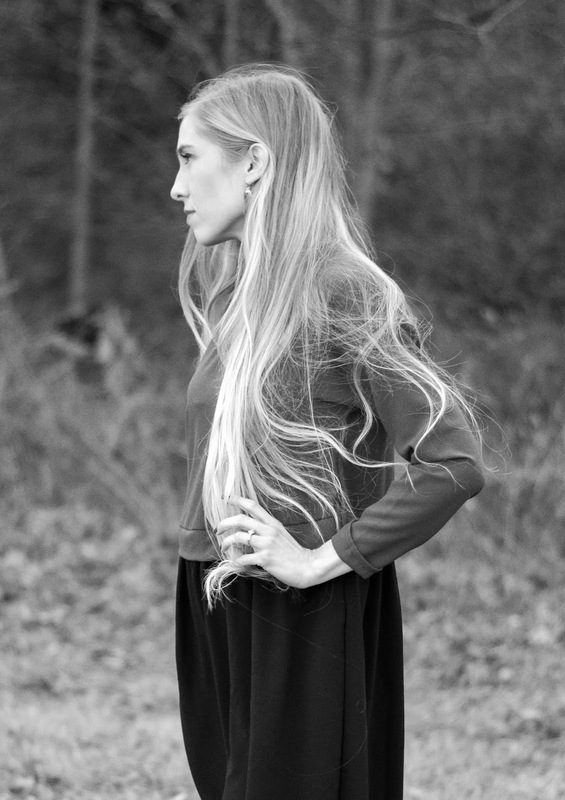 If you have oily hair, I recommend that you keep it away from your roots. Let me know what you think if you try any of these out!